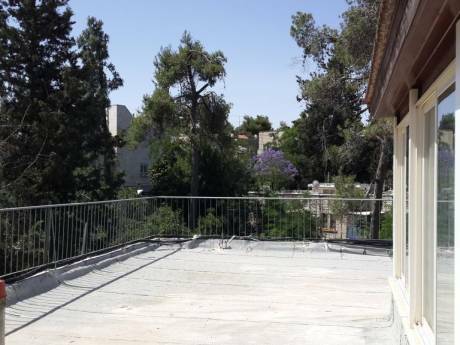 Our apartment is a beautiful, high-standard 2 bedroom apartment that has been recently renovated, with a pleasant balcony to enjoy the cool summer nights of Jerusalem. We are Hagit and Avner, lecturers at the Hebrew University and Tel Aviv University respectively. Our older son is six years old and our younger son is seven months old. Doing research, we have lived abroad before (in Turkey and the USA) and we like travelling and exploring new places. 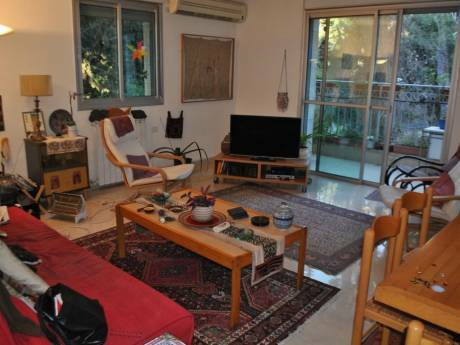 The apartment is located in the green and peaceful Beit Hakerem neighborhood in western Jerusalem, two minutes walk from the nearest tram station on Herzl boulevard, and 15 minutes walk from the central bus station. Also within 15 minutes walk are the Israel Museum, the Biblical Lands Museum, and the Saker Park. It is a short bus ride to the old city, to Emek Refaim and to Ein Karem. 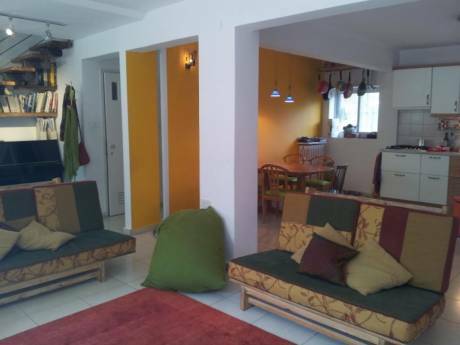 There are several cafes and grocery shops within a short walking distance. Tel Aviv and the beaches of the Mediterranean shore are about an hour drive to the west and the Dead Sea about the same time to the east.